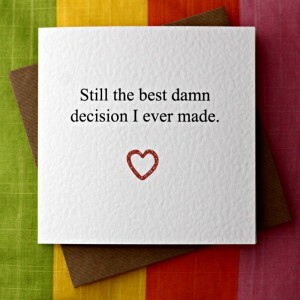 Here at Leopard Print Cards we’re calling BS on any card that contains the word ‘hubby’ or ‘other half’. 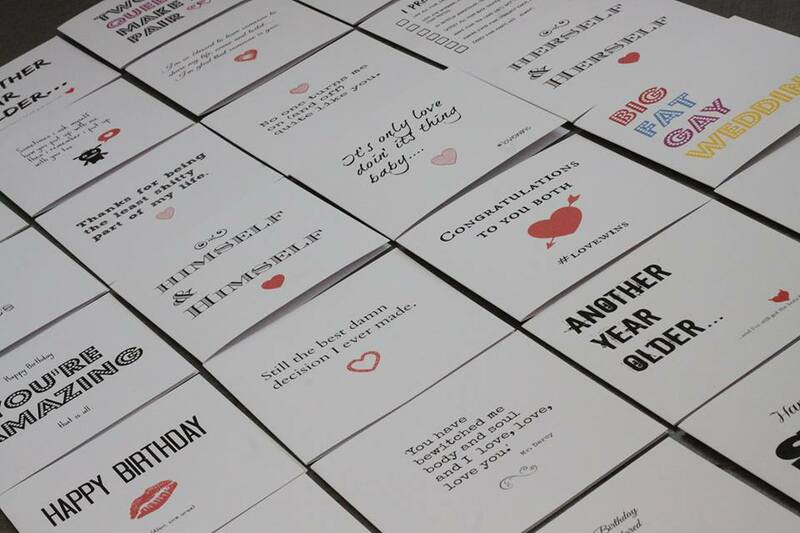 Our cards are ‘tell it like it is’, real life love notes for the important person in your life. Because love is SO much more than cute kittens and teddy bears.